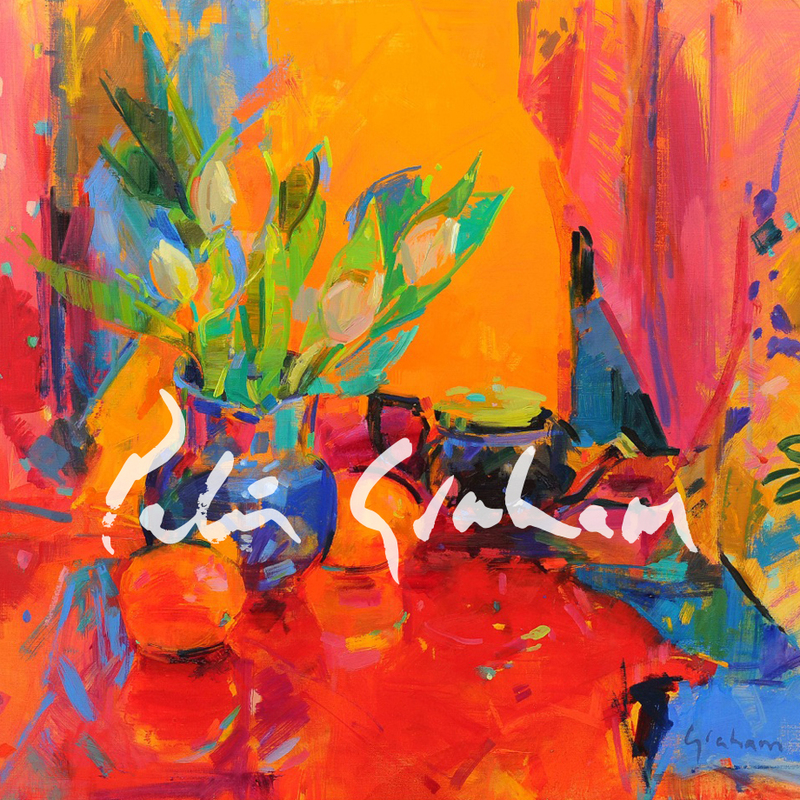 Born in Glasgow in 1959 Peter Graham ROI is one of Britain’s most vivid and distinctive Modern Colourists. 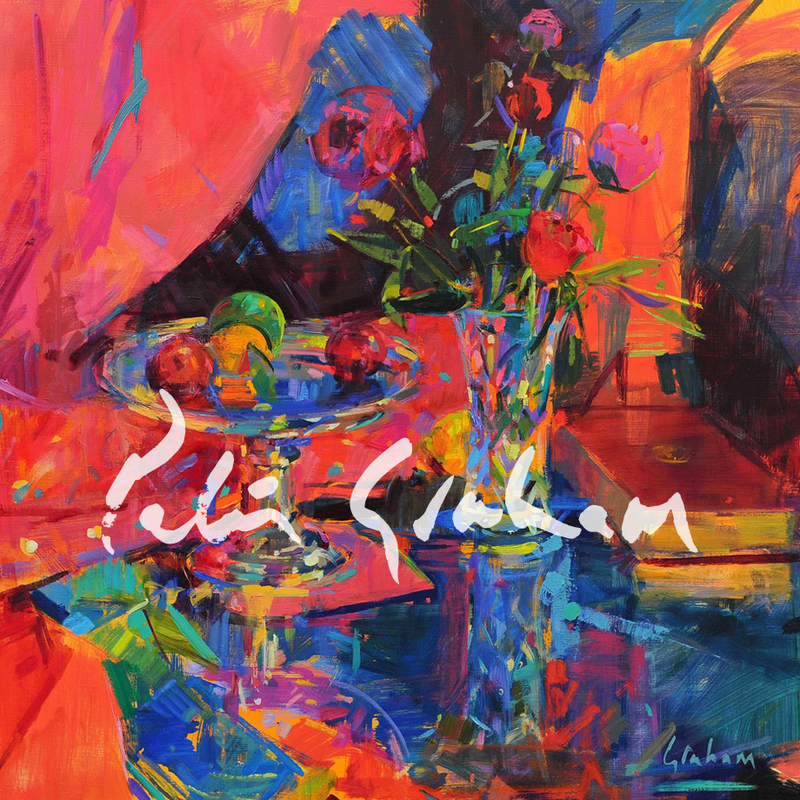 From 1976- 1980 Peter Graham studied at Glasgow School of Art under Barbara Rae CBE, RA and David Donaldson, Painter and Limner to Her Majesty The Queen. 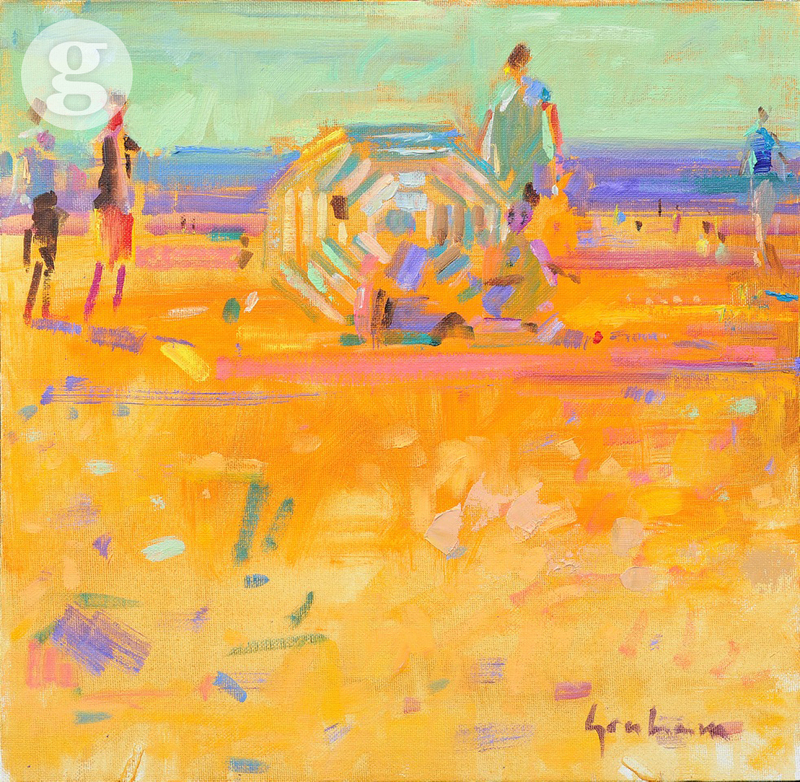 He went on to study mosaic murals under George Garson. 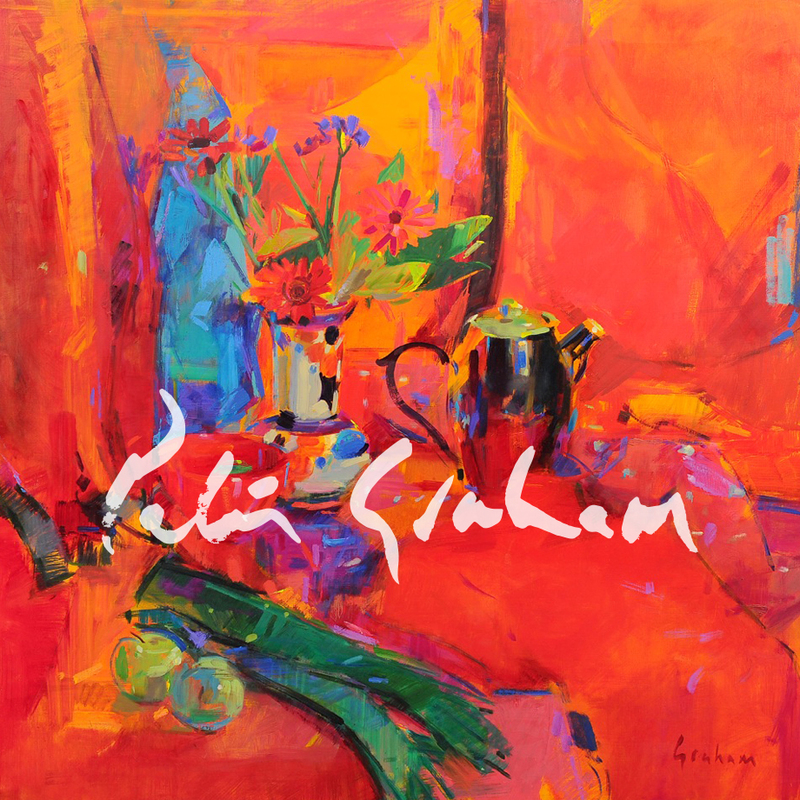 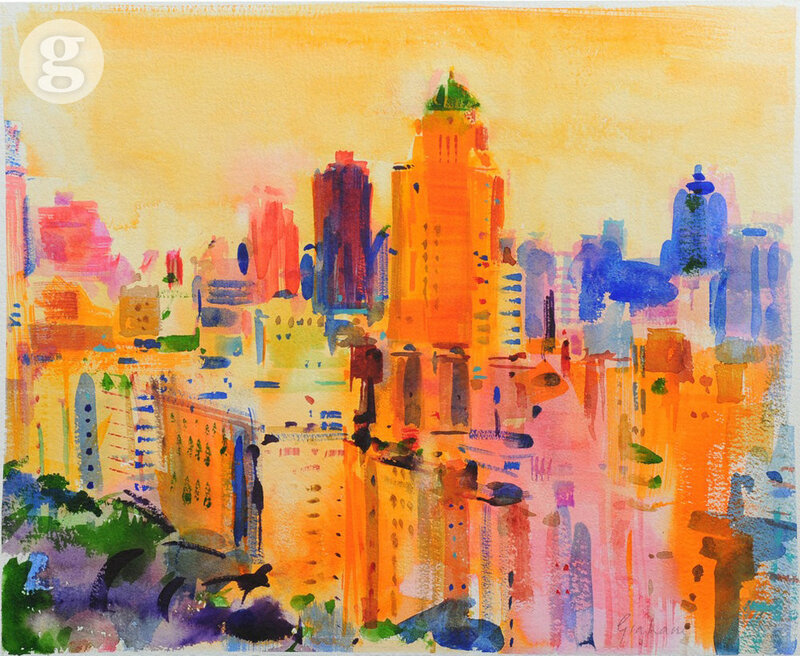 Peter’s work is often related to the Modern Scottish School but he has a flamboyant style which is unique - detailed brushwork combined with looser fluid strokes creating vibrant contrasts of pure colour, line and tone. 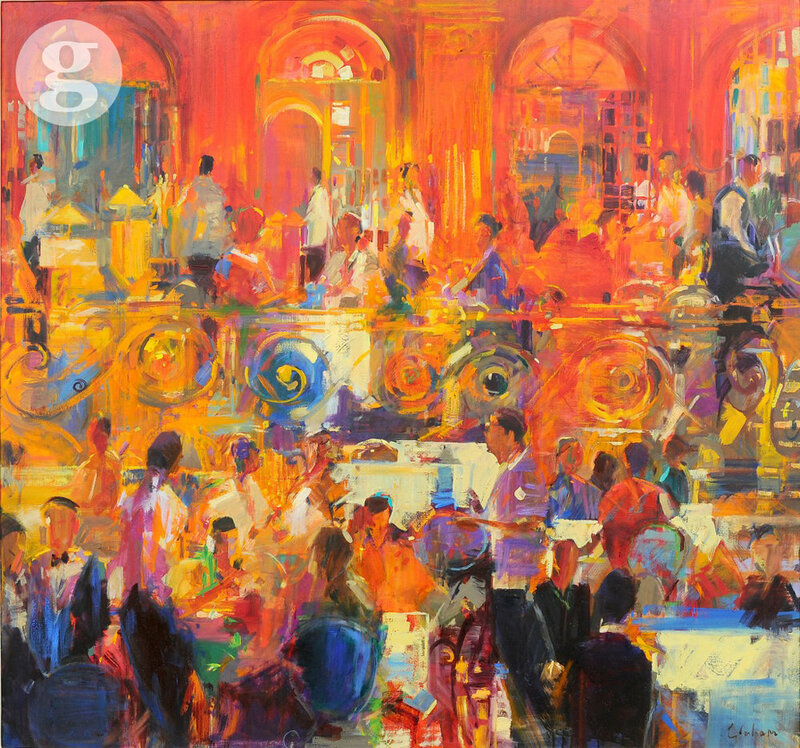 A painter of brilliant light, Peter has travelled the world painting ‘en plein air’, capturing the essence of his subject with brushstrokes full of rich colour - harbours and cafes of the South of France, the coast of Scotland, or amidst the grandeur of elegant New York and London dining rooms. 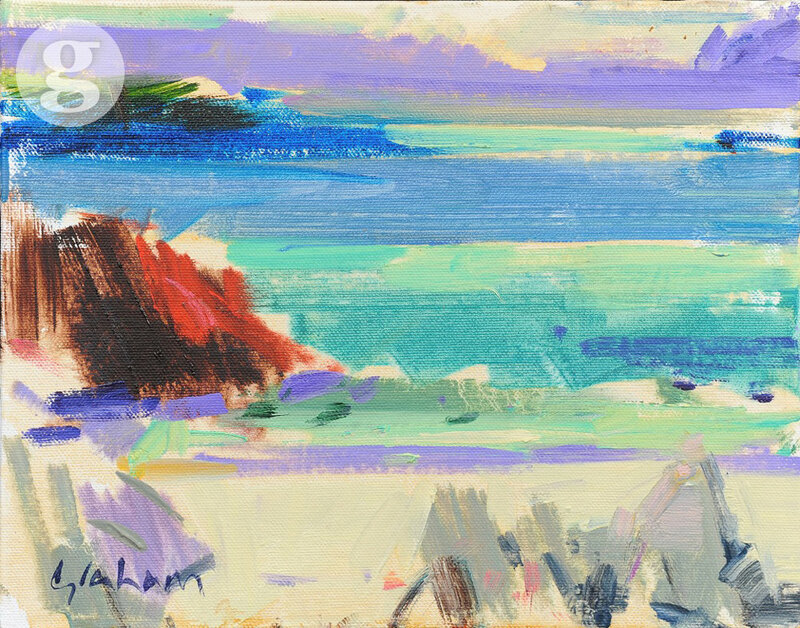 His influences include the Scottish Colourists and the French Impressionists. 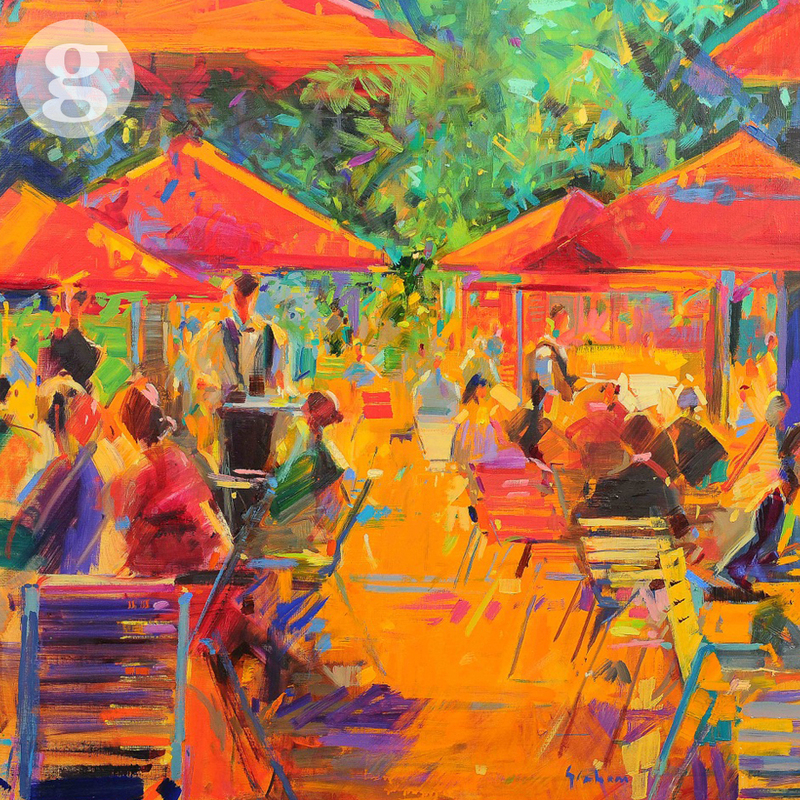 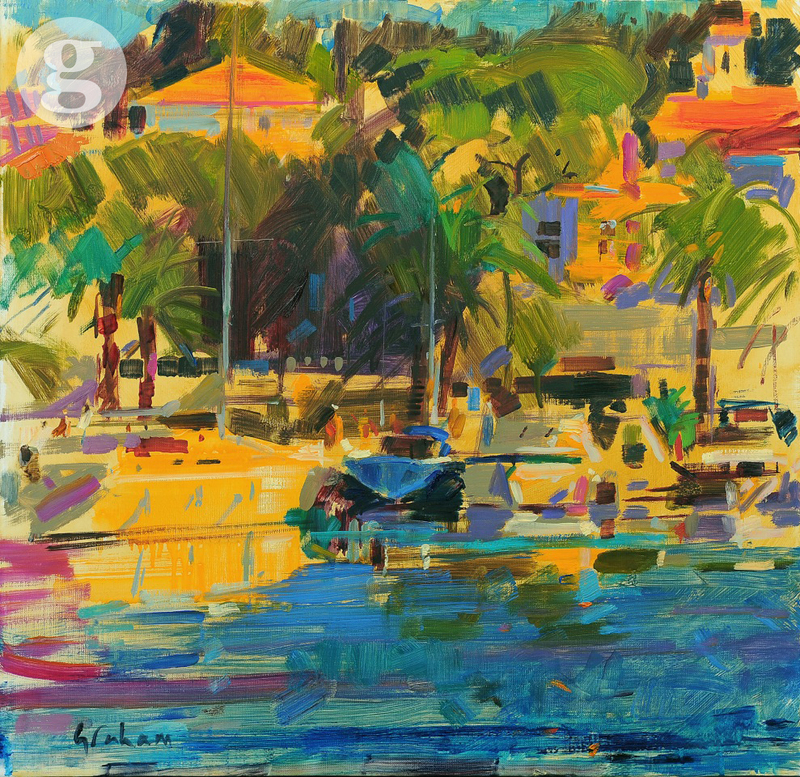 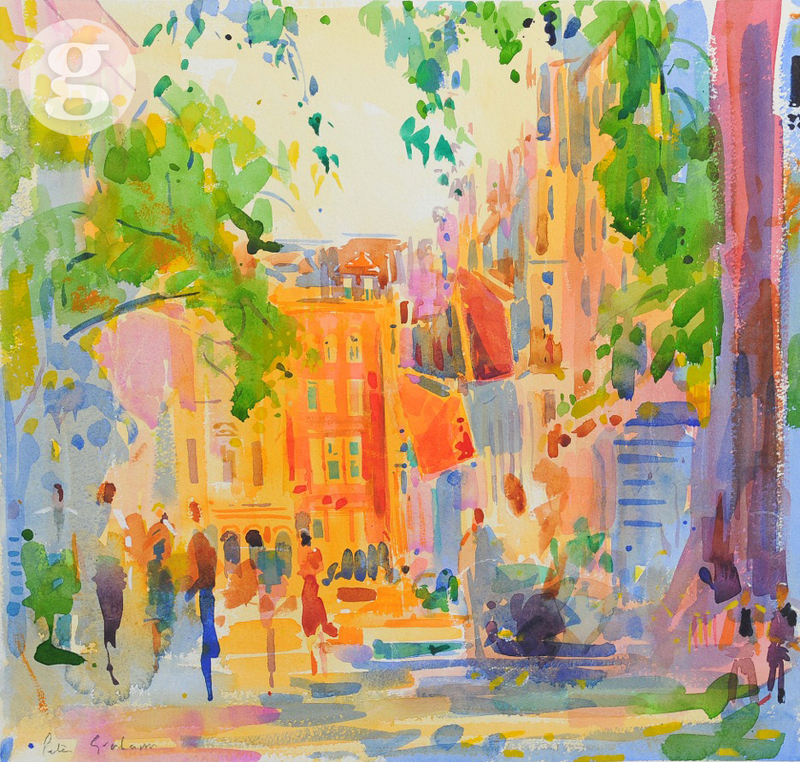 He has maintained a lifelong preoccupation with light and intense colour, gaining in the process, a worldwide reputation for his instantly recognisable style. 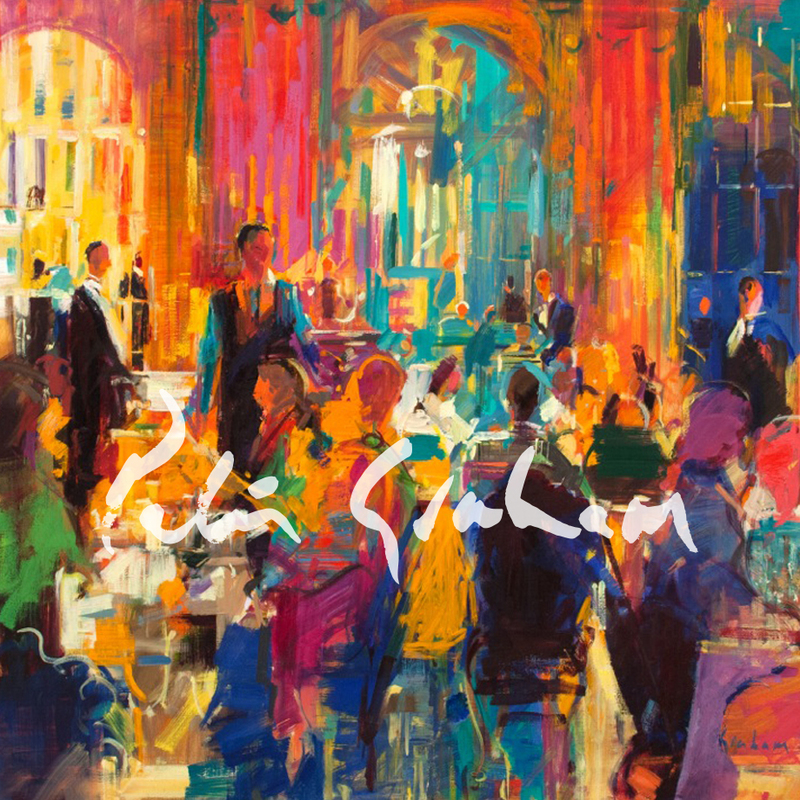 Please feel free to get in touch regarding my work, upcoming exhibitions or simply just to say hello!